This is essentially the same device that launched a few months ago with support for other networks. 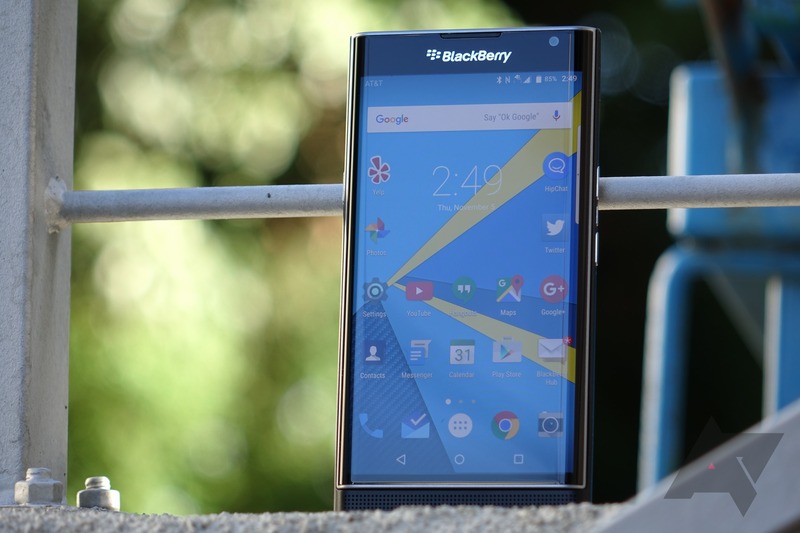 The Priv has a Snapdragon 808, 3GB of RAM, and a 5.4-inch 1440p curved AMOLED. The real reason you buy this phone is the slide-out portrait hardware keyboard. There's a software keyboard with BlackBerry customizations as well. 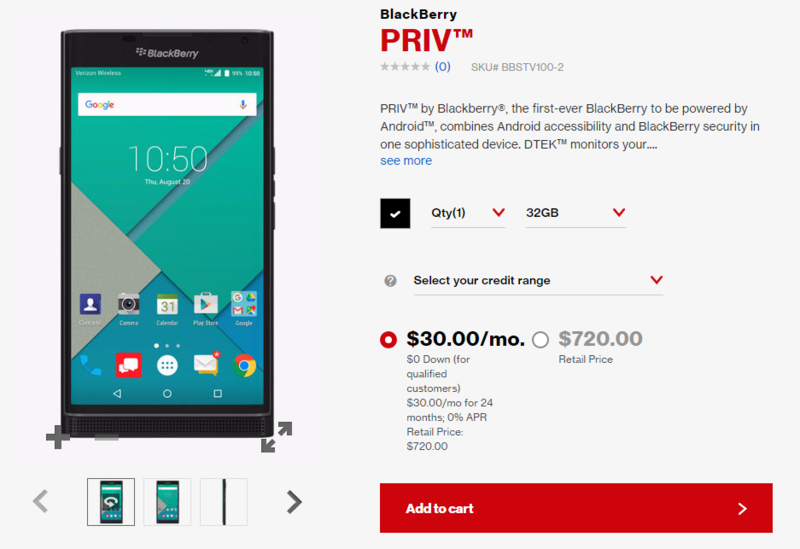 You can order the Priv from Verizon's site right now, but I'm not seeing it listed as in-stock at any stores yet. Give it a few days.